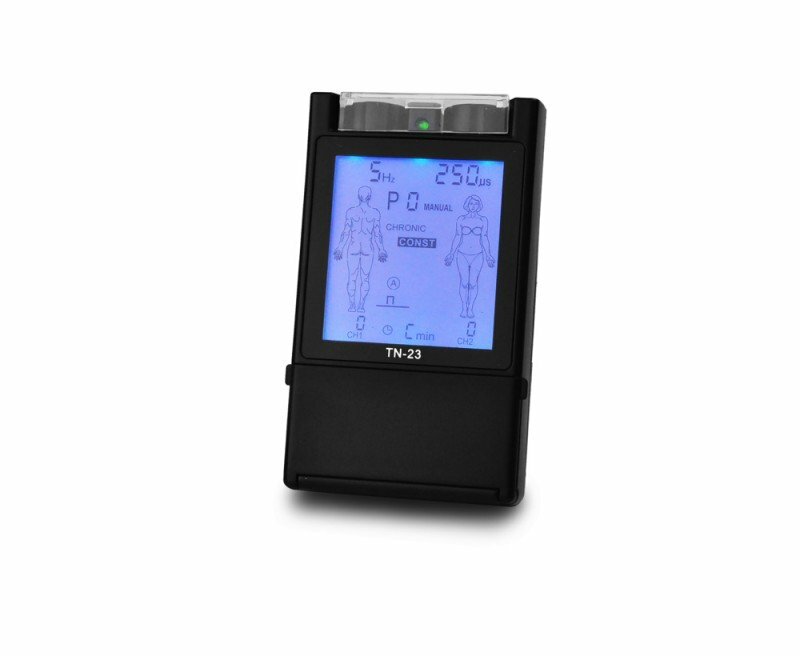 The Premium TENS TN23 is the durable device with extra-large LCD for fast, effective and safe pain relief! 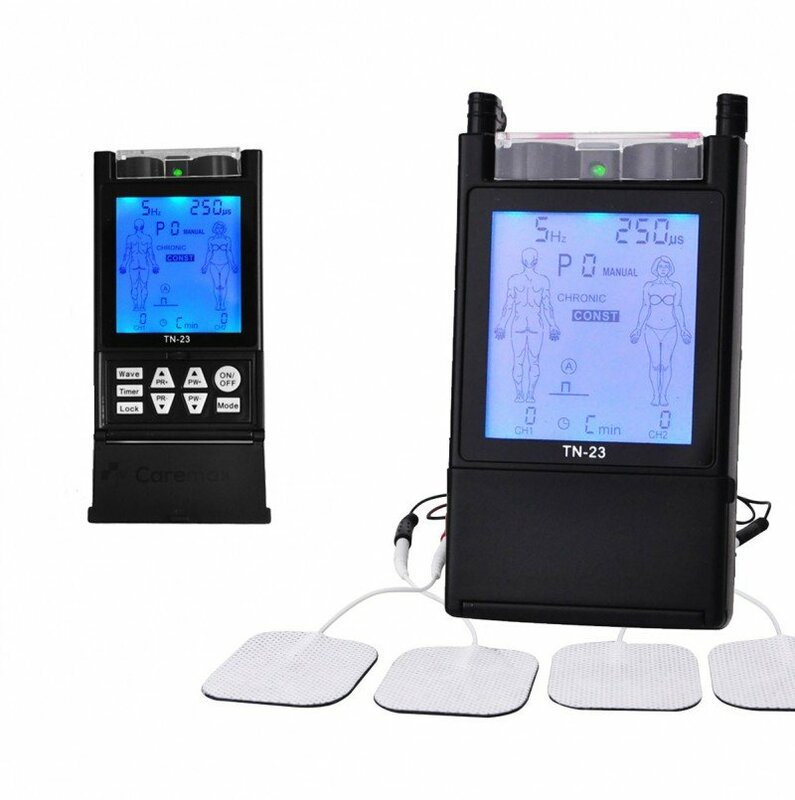 It is the only stimulator on the market, which allows combining the three stimulation patterns (modulation, burst and constant) to give you more precise pain-relieving therapy sessions. It is listed in ARTG and has the highest clinical intensity level of all units on the market up to 130mA across two isolated channels. 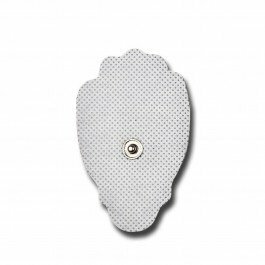 The user defined settings to adjust pulse rate and width can provide effective treatment for multiple types of pain. 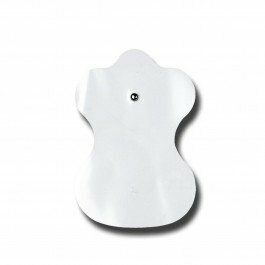 It is designed with patients in mind, it relieves pain when you need it most. 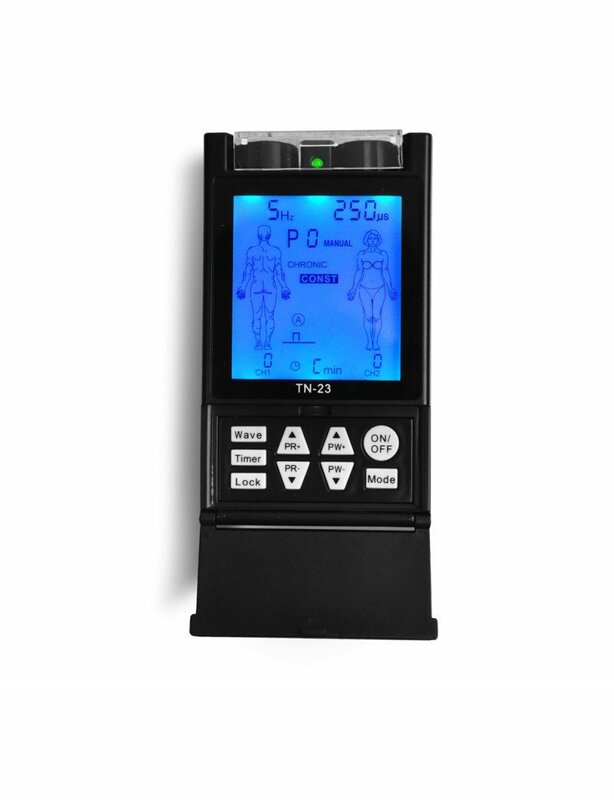 With 20 different modes (12 Preset and 8 Manual) and advanced pulse settings, you can fine tune this unit to treat more pain events and get more relief. 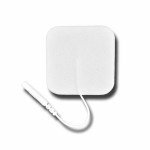 Adjustable pulse rate range is 1 to 150 Hz and pulse width is 50 to 250 uS. 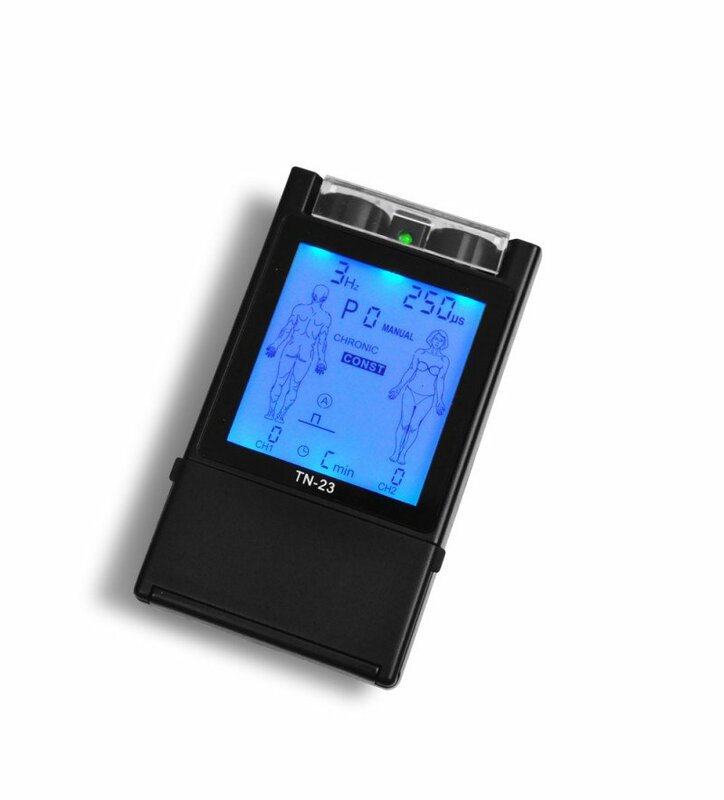 Simply change the rate (how many times the current is delivered over time) and width of electric pulsations (how strong the current is) to meet your specific type of pain just like in the doctor’s office. 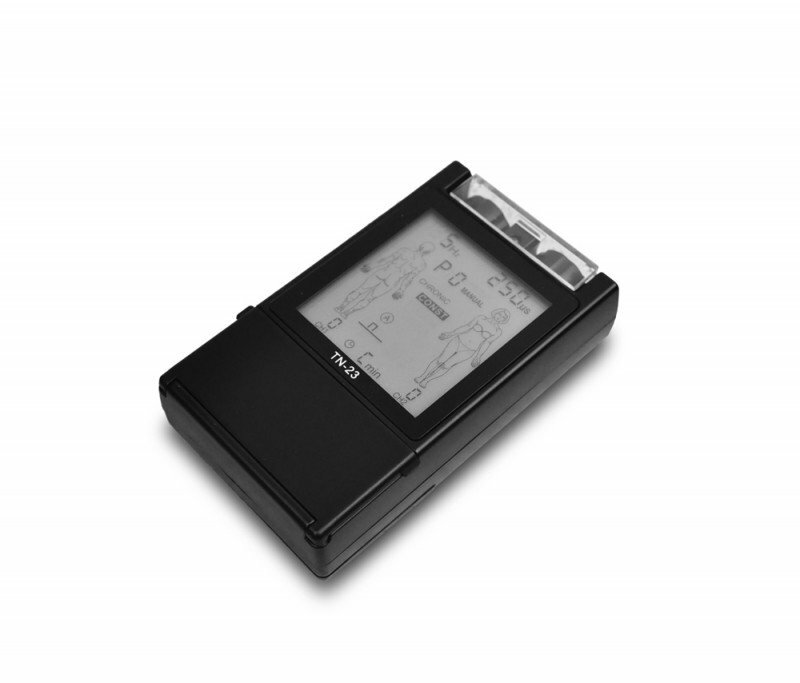 It has Easy to read large backlit digital display, which makes timer setting and mode selection easy and more accurate. It is also a wearable TENS unit. 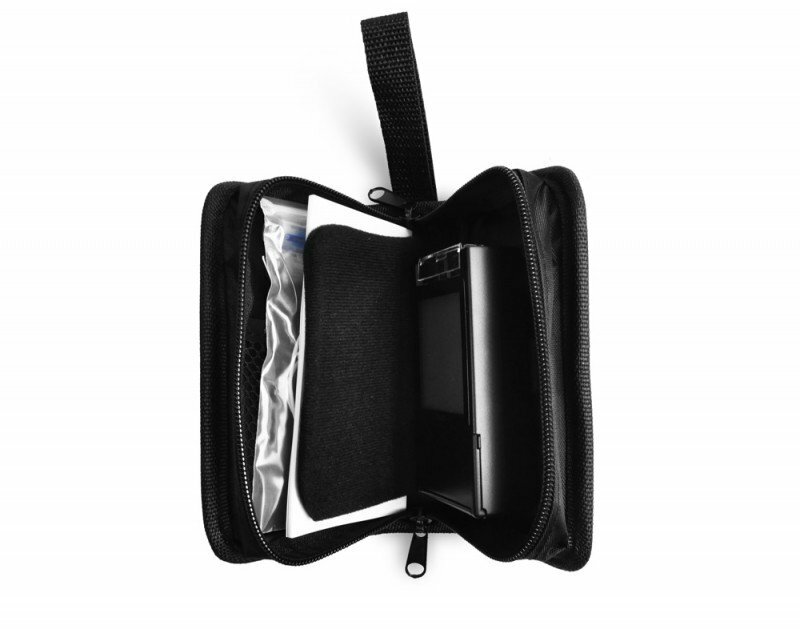 It has a built-in belt clipfor easy portability and a cover to keep the settings from being bumped accidentally. Wear it while doing chores, or other daily tasks. It saves you time and lets you work pain free. It goes where ever you go. 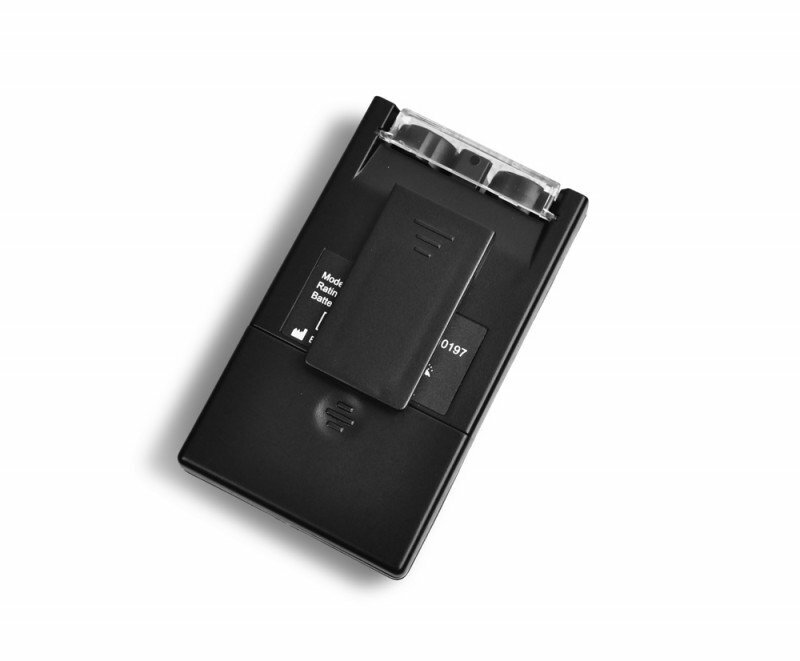 It comes with everything you need to get started: self-adhesive reusable electrodes, 2 x AA battery, lead wires, instruction manual and carry case. There’s no need to purchase additional items, you are ready to manage pain with one purchase. Take back your life. 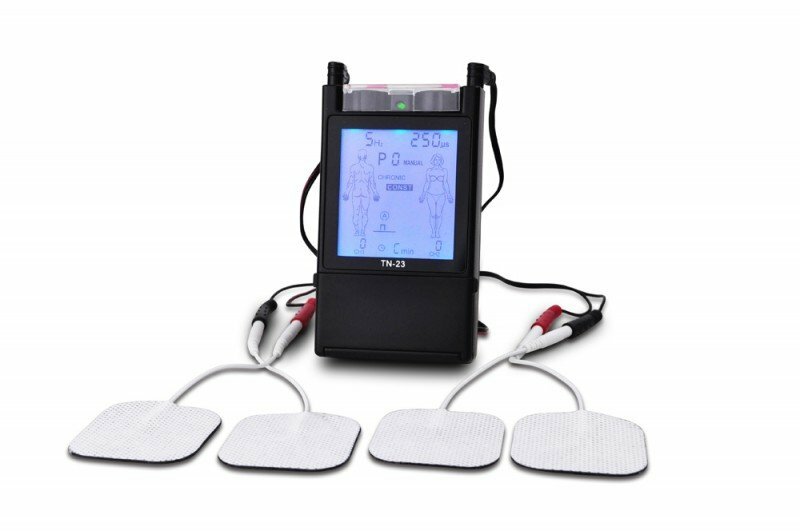 Start your pain relief treatment with the best TENS unit on the market today for faster, safer relief! (4) 3 Stimulation Patterns– Constant, Burst and Modulation. (5) Most powerful TENS Unit on the market with 130mA Output power. Please read 'Warning' below before purchasing. 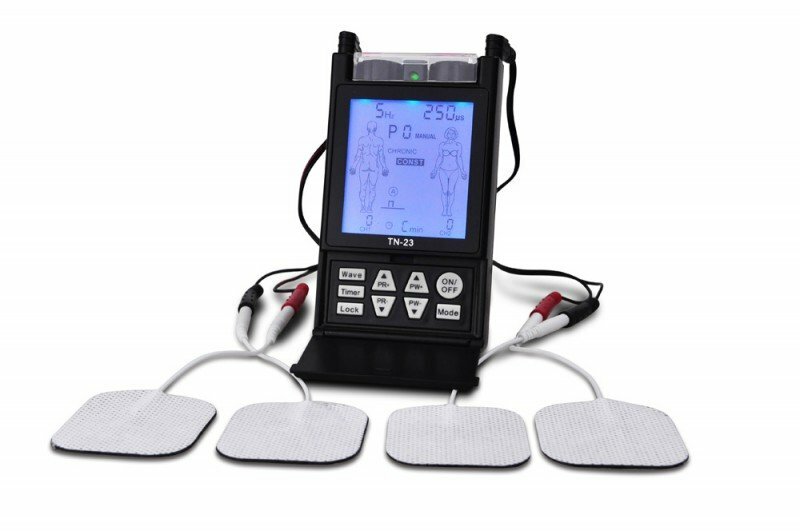 WARNING: The constant pulsing of electrical stimulation from this machine can cause pain and muscle twitching. 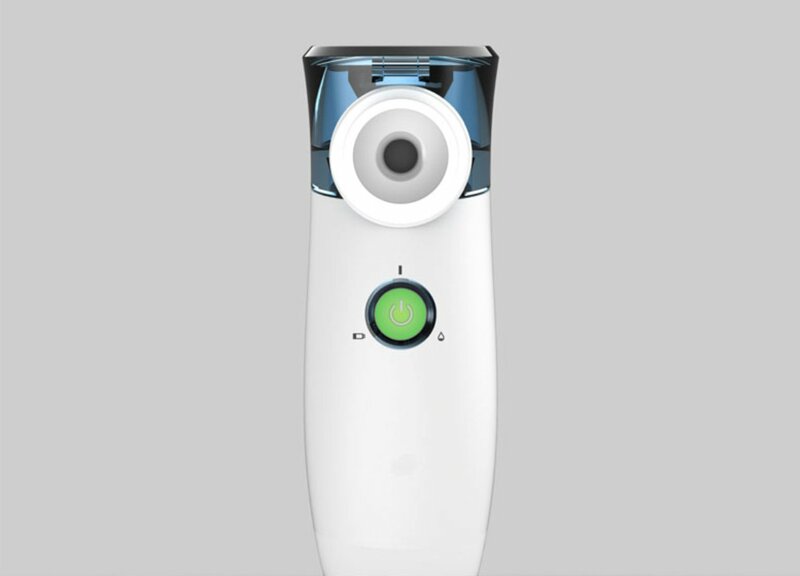 Use of this massager without proper medical advice may be harmful to your health or even deadly. • Heart condition or Epliepsy. •Electrodes should never be placed near the heart, across your eyes, on your head, on the front of your neck, on your chest, on open wounds or broken skin areas, over a malignant tumor, directly over the spinal column, internally, across a pregnant uterus, on areas of skin that are numb or have decreased sensation, on areas of infection. •Sustained usage at high intensity may cause minor burns. 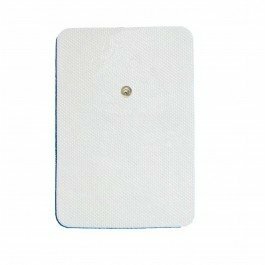 •Avoid touching the massage pads directly with fingers when power is on.